If you love the MINI coupe but need more seating, you'll want to meet the new 2018 MINI Cooper Clubman ALL4! 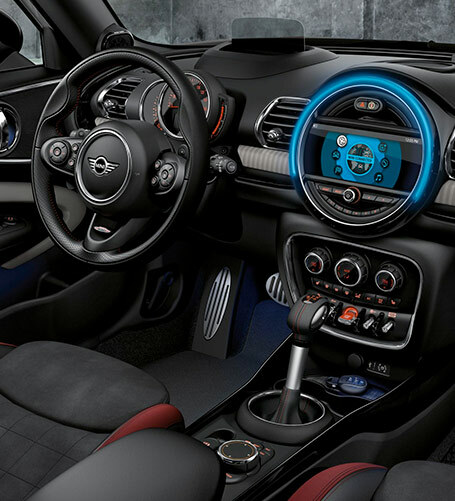 This new MINI comfortably seats up to five and comes outfitted with a sophisticated cabin packed with cutting-edge technologies. 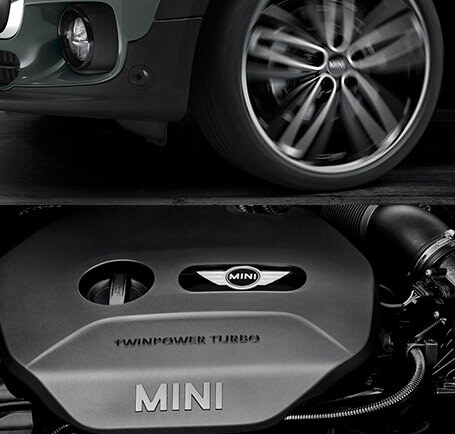 Experience MINI in a whole new way and test-drive the new 2018 MINI Cooper Clubman ALL4 at our MINI dealership in Towson, MD, today! Upgrade your daily drives and buy or lease the sophisticated 2018 MINI Cooper Clubman ALL4 at MINI of Baltimore County today!